Staying with the triple Teagues. We were originally going to just fire them up and get em cranking but two starters are shot and two headers leaked so we removed all the headers to be re-welded along with new starters and re-doing the whole battery setup along with a bunch of crap wire someone did while re-rigging. Also have some drive issues the drives wouldn't trim any so we had to pull all the trim pistons and are diagnosing from there. Nice. That things going to be a wave crusher! You tearing the wrap off? wrap is staying, and the headroom is about 4 1/2' give or take a few. Wave crusher is an understatement. 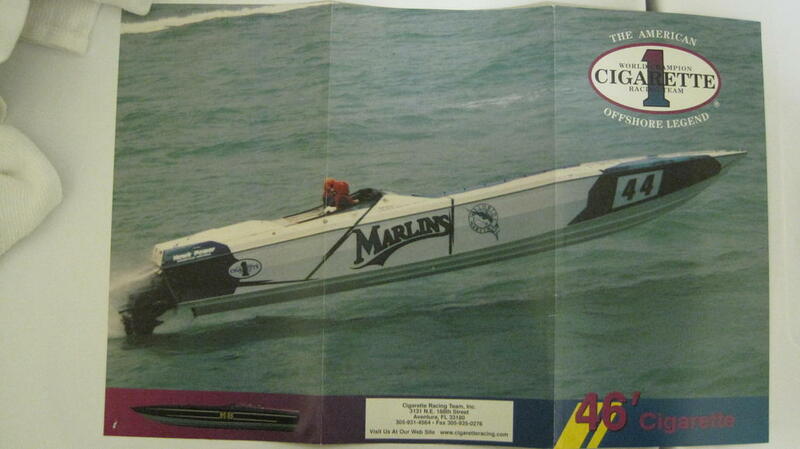 I ran the old Florida marlins 46' with tired Hawk 1000's and 6's years back, probably 1996 or so. We had her humming at 90+ in 4-6 lake erie slop and hit 106 behind the break wall in Cleveland. 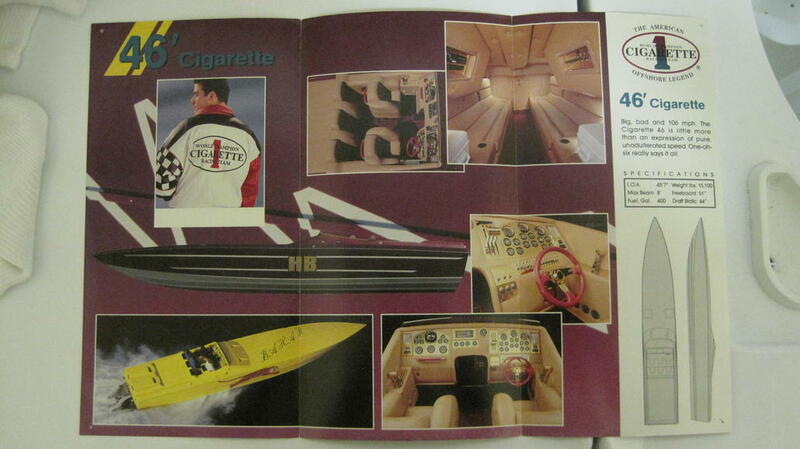 i bet the motors were only making 800HP at best as oil was pouring out the breathers. Baot hasn't seen light of day since then. I wish I had the coin to pick her up if she ever came up for sale. very cool story, have any pics of it? Which boat was that? Pics? What's the story? Owned by the Fl Marlins? And where's it been sitting all these years and why? Going through the motors or replacing? I assume this wasn't in the original plan. You know what they say: take your budget and double it to start when working on a boat. Did that have a US Flag paint on it back then? Is the boat still in Ohio?